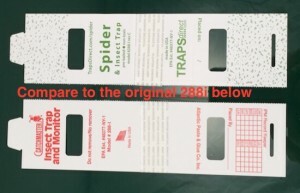 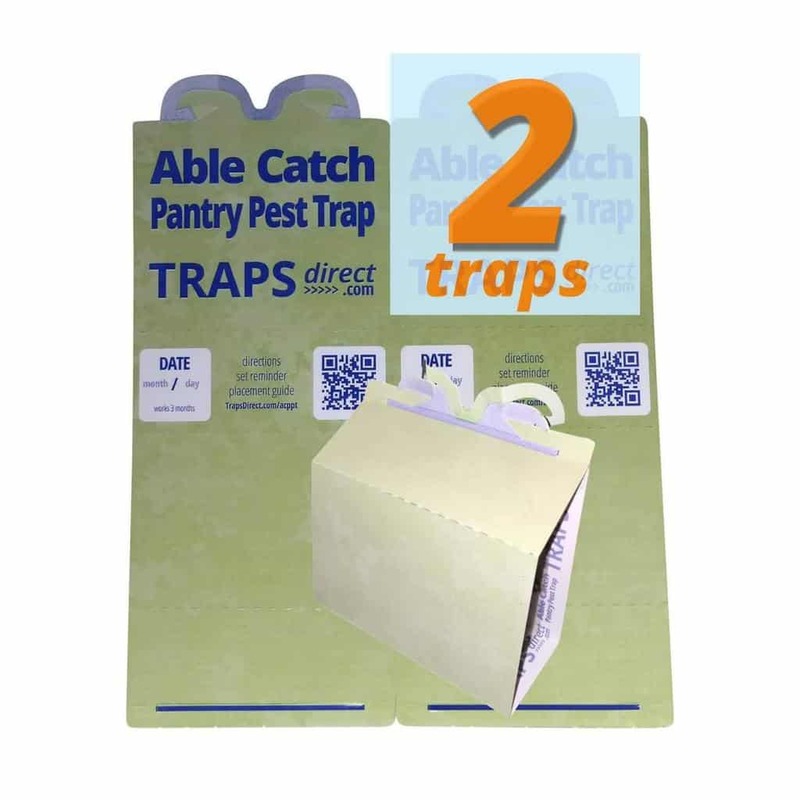 During the last few months rumors were circulating that Traps Direct had a project underway to revise the Catchmaster 288i professional quality insect monitor and spider trap. 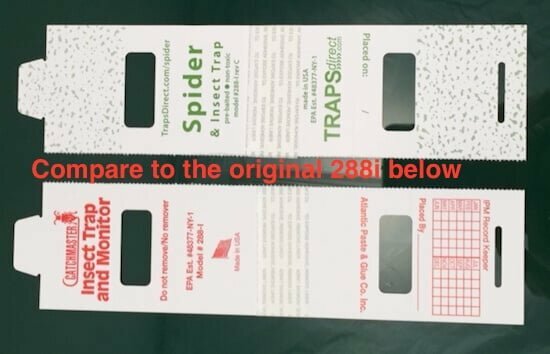 Turns out the rumors were true! 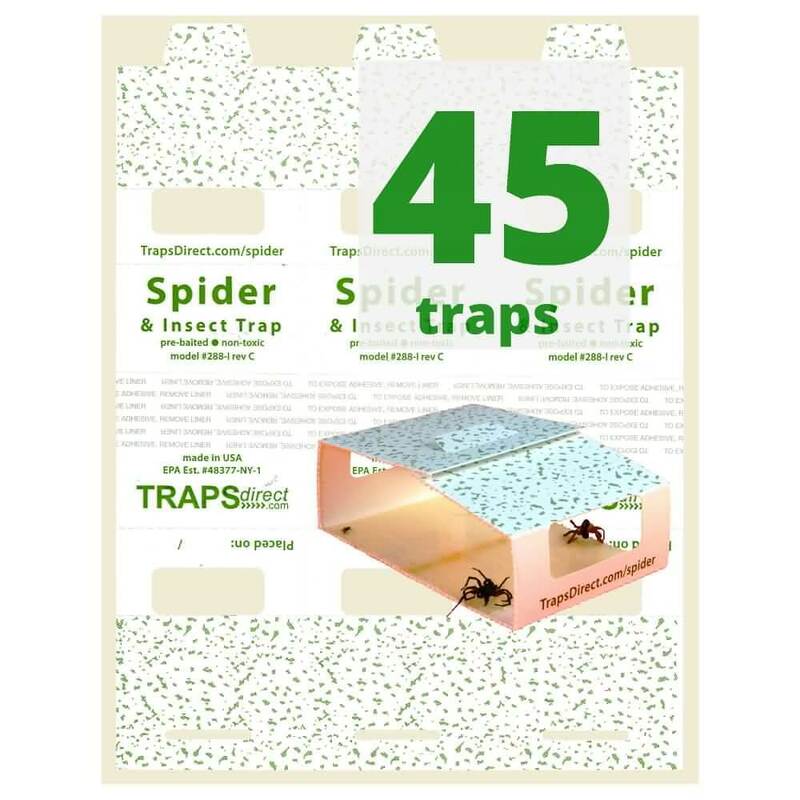 This entry was posted in Ask Cleaner Today Traps, Spider Traps Blog and tagged Brown Recluse Spiders, Green Spider Trap, insect monitor.